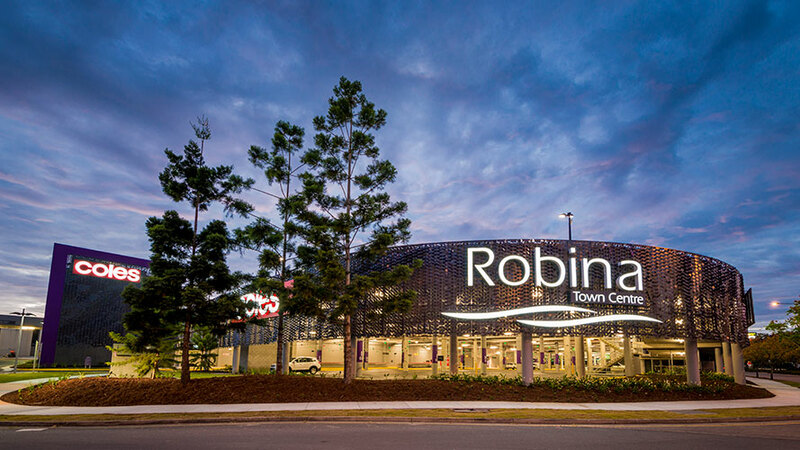 The Robina Town Centre Market Hall Redevelopment involved the construction of approximately 14,200m2 of GLA comprised of additional specialty retail outlets, a relocated Coles Supermarket, “The Kitchens” fresh food precinct, and additional car parking. 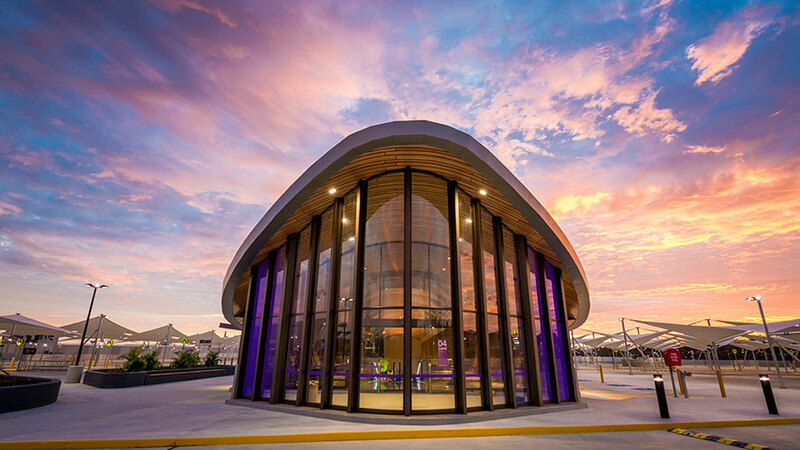 Stage 1 works were completed by ADCO Constructions (Qld) in April 2014 and comprised of a new two level car parking structure including connections into the existing Centre and infrastructure to support future retail expansion. Stage 2A works were completed by ADCO in May 2015. 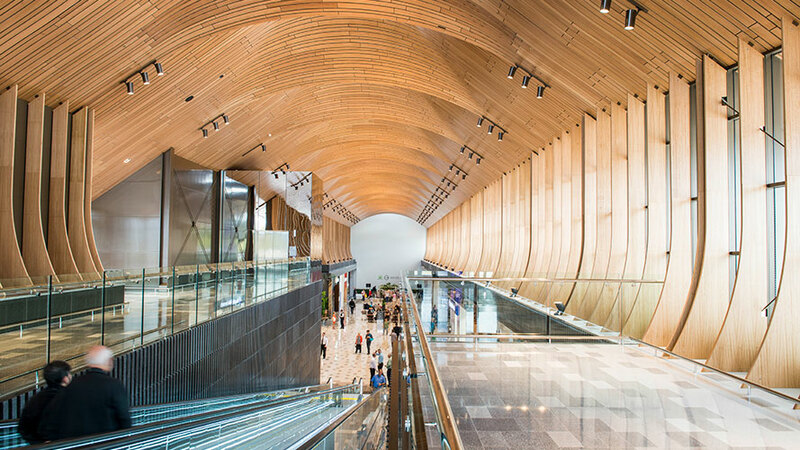 These works included construction of a new Coles store, mall and specialty shops, and additional car parking structure with shade sails on the upper level. 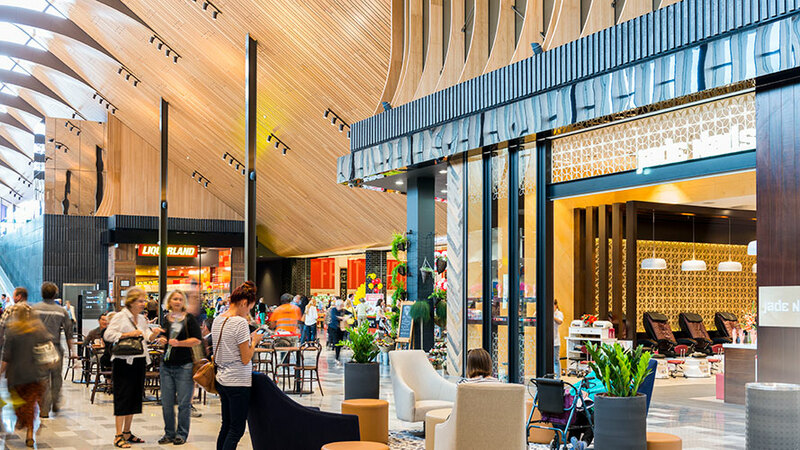 Stage 2B, now known as ‘The Kitchens’ included demolition of the old Coles store, alteration and expansion of the Food Market Hall, completion of a new mall connection to Stage 2A, and construction of a new feature awning and external landscaped area to ’The Kitchens’ entrance. This final stage of the Market Hall Redevelopment project was open for trade on 3 November 2016.